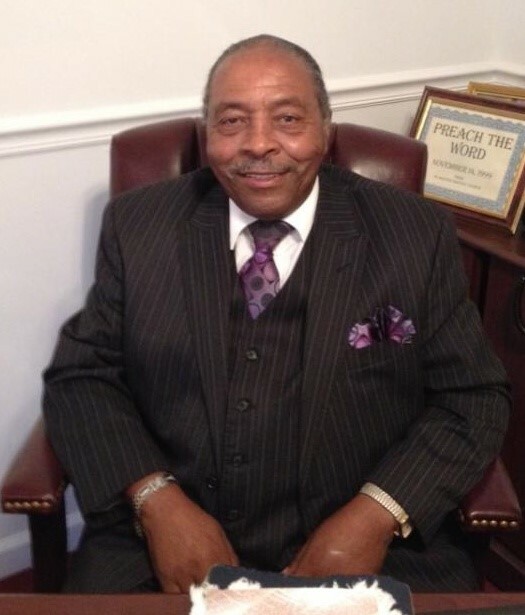 Obituary for Ferma Cosby Jr. | Stocks Funeral Home Inc.
Our beloved father Rev. Ferma Cosby Jr. passed away peacefully on November 22, 2018 in Atlanta, Georgia. He was born April 9, 1945 in Atlanta, Georgia to Ferma and Leola Cosby. Rev. Ferma Cosby was the pastor of Plainview Baptist Church in Madison, Georgia. There's a candle that will always stay lit in our hearts. The first candle will represents our grief. The pain of losing you is intense. It reminds us of the depth of our love for you.This second candle will represents our courage,to confront our sorrow,to comfort each other, to change our lives.This third candle we will light in your memory. For the times we laughed, the times we cried, the times we were angry with each other, the silly things you did, the caring and joy you gave us. This fourth candle we light for our love. We light this candle that your light will always shine. As we enter this holiday season and share this night of remembrance with our family and friends. We cherish the special place in our hearts that will always be reserved for you.We thank you for the gift your living brought to each of us.We love you and we will always remember you. Ferma Cosby will be truly missed by a host a relatives and friends.